One of the most anticipated movies of the summer, James Wan’s sequel to 2013’s record-breaking supernatural thriller summoned up $90.350 million at the worldwide box office, making “The Conjuring 2” #1 in its opening weekend in North America and expecting to be #1 internationally, outside of China. The announcement was made June 12 by Veronika Kwan Vandenberg, President, Worldwide Distribution, Warner Bros. Pictures. Coming off of a strong Thursday night total of $3.4 million domestically, the film took in $40.350 million in North America, marking the largest domestic horror opening since 2013’s “The Conjuring,” which went on to gross $319 million in theaters worldwide. Internationally, the film took in a sensational $50 million, doubling “The Conjuring” in the same opening markets. These early successes, along with an A- Cinema Score and a Certified Fresh rating on Rotten Tomatoes, indicate the “The Conjuring 2” is poised to scare up excellent numbers as it expands into additional territories in the coming weeks. 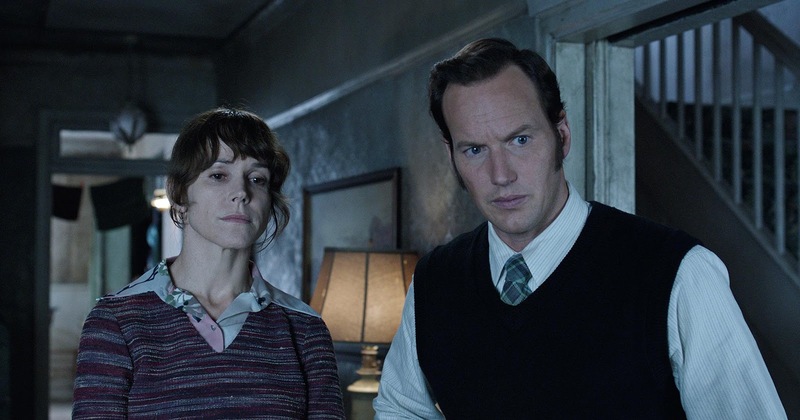 In the Philippines, the Patrick Wilson-Vera Farmiga starrer spooked the box-office with a P106-M in six days, and still counting. 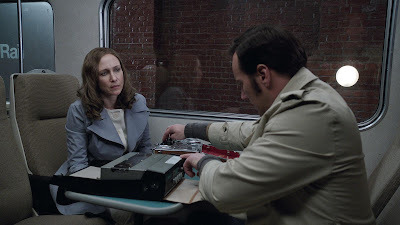 “The Conjuring 2” is a New Line Cinema presentation and is distributed by Warner Bros. Pictures, a Warner Bros. Entertainment Company.